You wanna go far, go together. Happy Valentines Day. 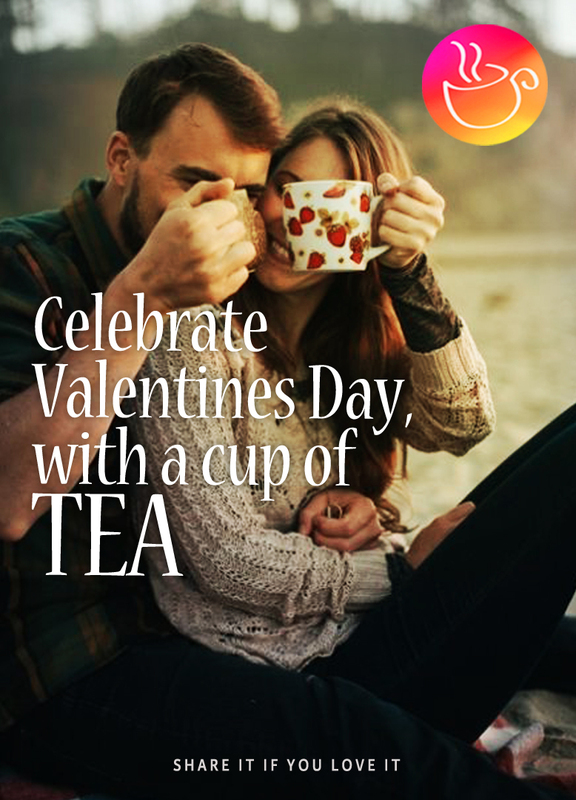 This entry was posted in Tea Greetings and tagged couple tea, love for tea, love tea, tea, valentines day, valentines day tea. Bookmark the permalink. I absolutely love tea, actually I’ve had to cut back on how much I drink! I live in Toronto Canada and I would like to introduce to you T by Daniel. His tea, ‘The Lion’ is addictive and if you could take time to read his story. You will fall in love with him, his tea and his brand.